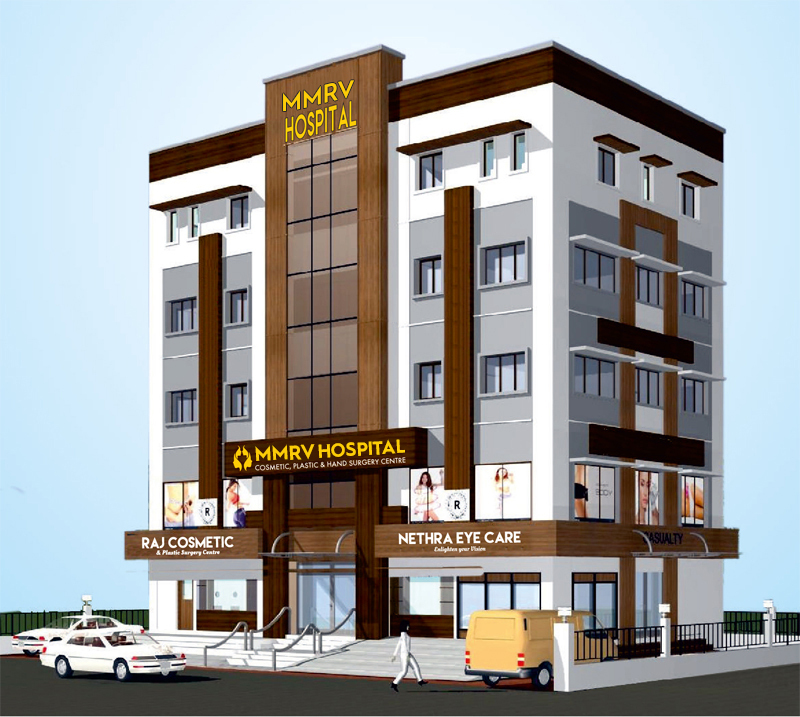 Welcome to MMRV Hospital. We are located in the heart of the city with a cool ambiance that gives you a surely comfortable, convenient and professional experience. We are 45 bedded hospital with all specialty & Super Speciality with the special focus on Plastic Surgery, Cosmetology & Ophthalmology. 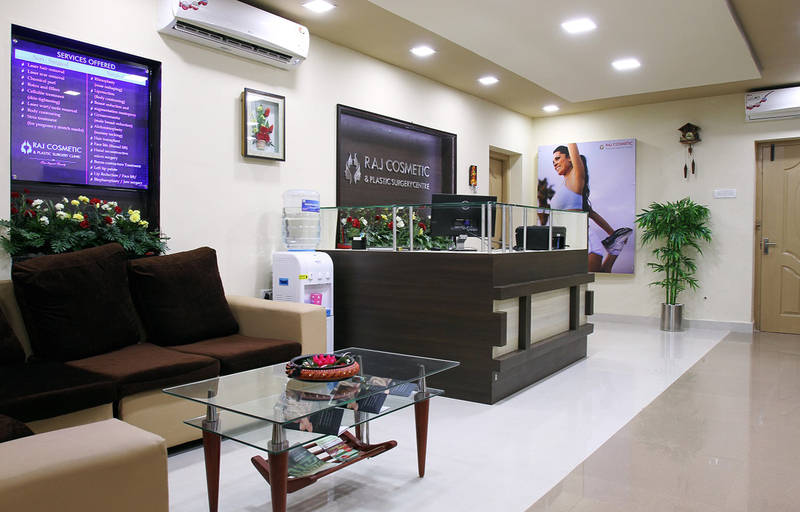 Our Motto is to provide world-class healthcare at Affordable Cost.